After your check-up, your dentist will recommend a date for your next visit. The time to your next check-up could be as short as 3 months or as long as 2 years (or up to 1 year if you're under 18). 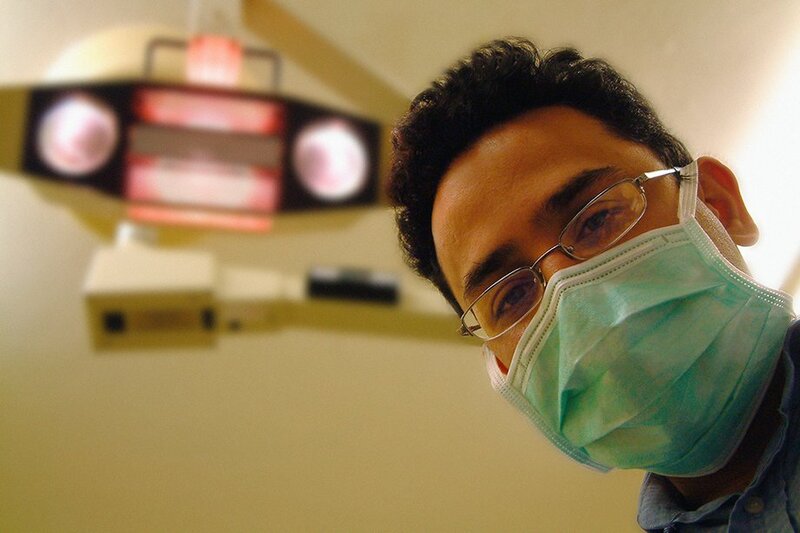 How to see a dentist in an emergency or out of hours.